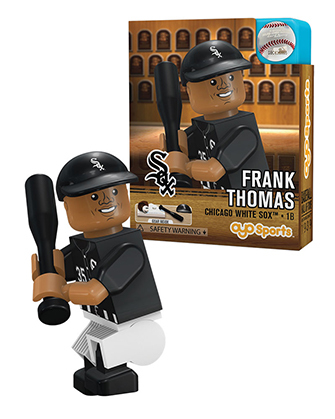 National Baseball Hall of Fame and Museum Edition minifigures. 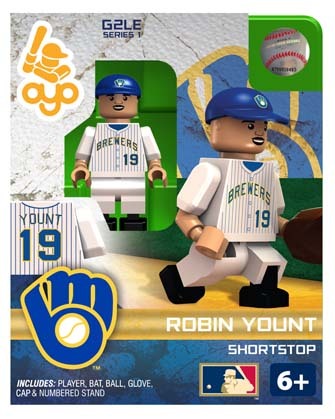 Collect your favorite hall of famers and build your own dream team! 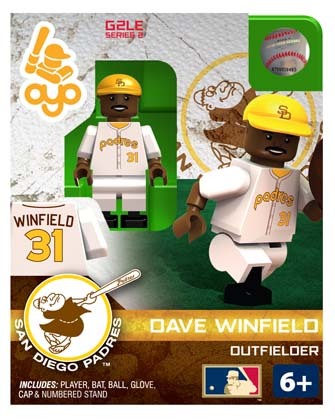 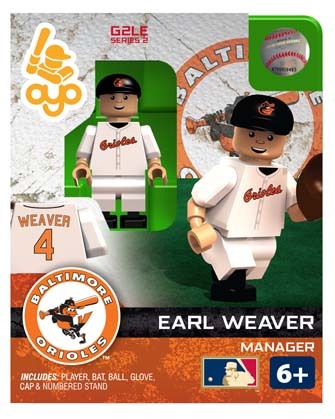 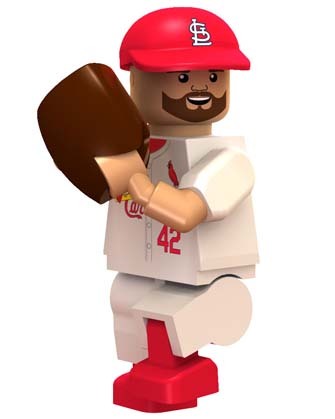 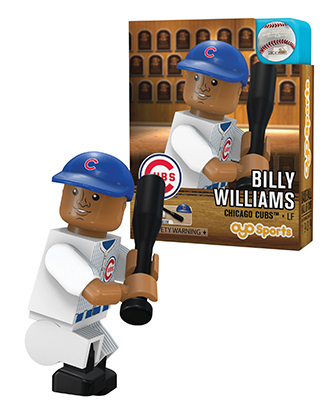 Each minifigure comes with a team cap, bat, glove, ball, stand and unique OYO DNA number.